Losing a loved one is a devastating process no matter if it is expected or not. 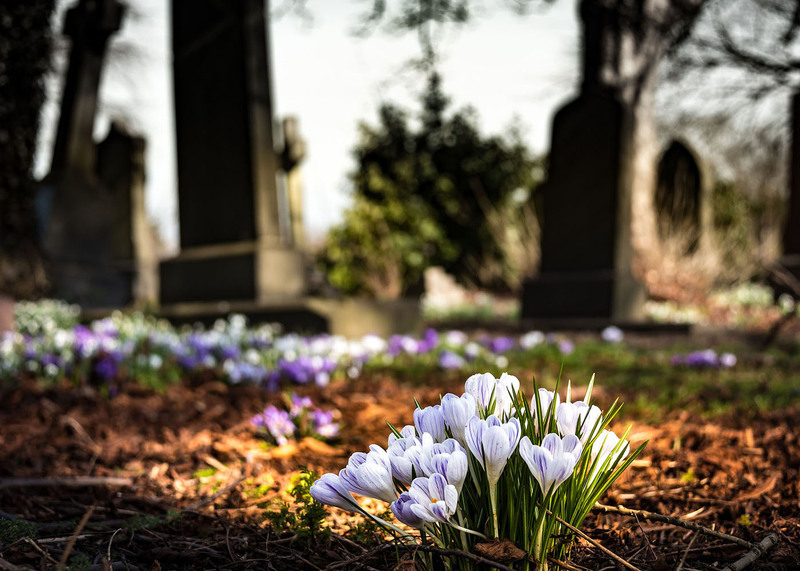 Unfortunately, even when you should be taking the time to grieve, you will need to make some financial decisions to protect your loved one and their assets that they worked so hard to acquire throughout their life. If you have recently had a loved one pass, it is important to address the financial decision below sooner rather than later. When a loved one passes, you will need to obtain what is referred to as a letter of administration or letter testamentary. These letters will give a person authorization to handle the financial accounts and documents of someone who has recently passed away. This will be necessary so that financial accounts can be settled, any necessary bills or outstanding debts can be paid, and affairs that were in the deceased name can be settled. You can obtain these letters by taking a copy of the death certificate and your loved one's will to the local courthouse where they most recently resided and open up a probate file. Once opened, you will be able to handle financial issues on the behalf of the deceased. You can also hire an attorney to perform these duties. Financial accounts such as stocks, bonds, and retirement. Social Security Administration - Depending on the age of your loved one, there may be social security survivor benefits that will need to be filed for. Even if there are no benefits to transfer you should call SSA immediately to prevent your loved one's social security number from being used for fraudulent reasons. Insurance companies - You will need to call any life insurance companies to begin the collection process on any policies your loved one may have had. You will also need to remove them from auto and medical insurance policies they will no longer be using. Post office - While it may not be on the top of your list, making sure the post office is aware of the death is an important step in notifying government authorities. Credit bureaus - Notifying credit bureaus of your loved ones death will help prevent fraud and prevent others from using their name for credit. Utility companies - The utility company will need to be called and changed into the name of someone who will be managing the property to prevent any difficulties with handling the account in the future. Creditors - A lender should be notified so you can begin the process of settling your loved one's debts and if there are any policies regarding the loan in regards to the event of death, it will go into effect. Credit card companies - You will either want to cancel credit cards or remove your loved one's name if it is a joint account. If there is the only account holder, you might want to check to see if they had a payoff policy in the vent of the cardholder's death. By taking care of financial decisions after the death of a loved one, you will be able to make sure all of the final obligations are taken care of as well as their final wishes. As always sharing is caring… If you liked this update, please share using the social buttons below this post. This content may not be used for the purpose of avoiding any federal tax penalties. Please consult legal or tax professionals for specific information regarding your individual situation. The opinions expressed and material provided are for general information, and should not be considered a solicitation for the purchase or sale of any security.